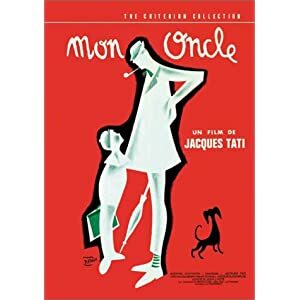 Poster designer Alex Pearson documents his process while creating a poster inspired by the 1958 Jacques Tati-directed film Mon Oncle. Note how he uses a limited color palette and simulates the textures and little imperfections that would come had it been designed in the analogue world. Graphic designers and artists please correct me if I’m wrong, but I believe using Photoshop here allows the addition of a lot of detail that would be insanely time-consuming if this was actually done with lithographic stones or some other real-world process.